WannierTools also works fine with 2D materials. 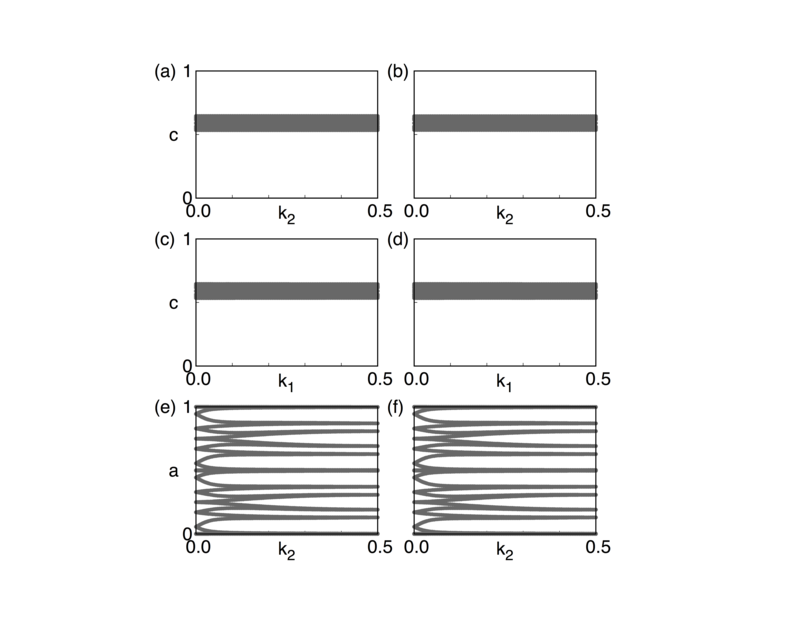 The way we handle it is just like what we simulated in the first principle calculations. A 2D material is just a layer structured 3D material with zero coupling along z direction. The settings of WannierTools for 2D materials are the same of 3D materials. However, you should only care about the properties happen in the kz=0 plane, since the properties are the same for different kz. 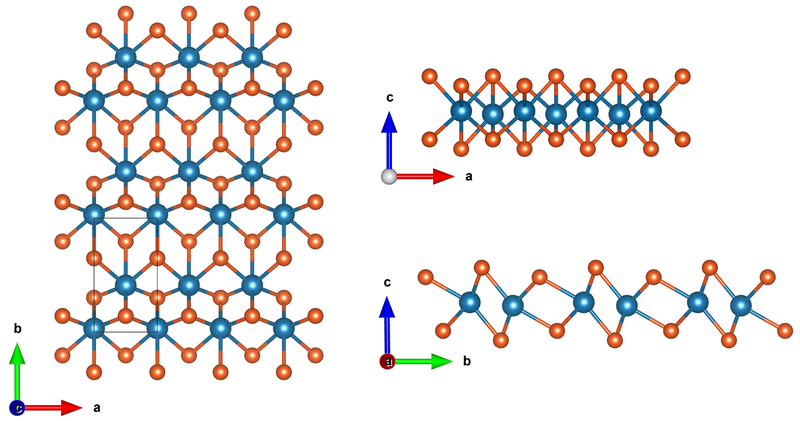 Monolayer square transition metal dichalcogenides (MoS2, MoSe2, MoTe2, WS2, WSe2, and WTe2) was predicted to be robust topological insulators (TIs) with Z2=1. 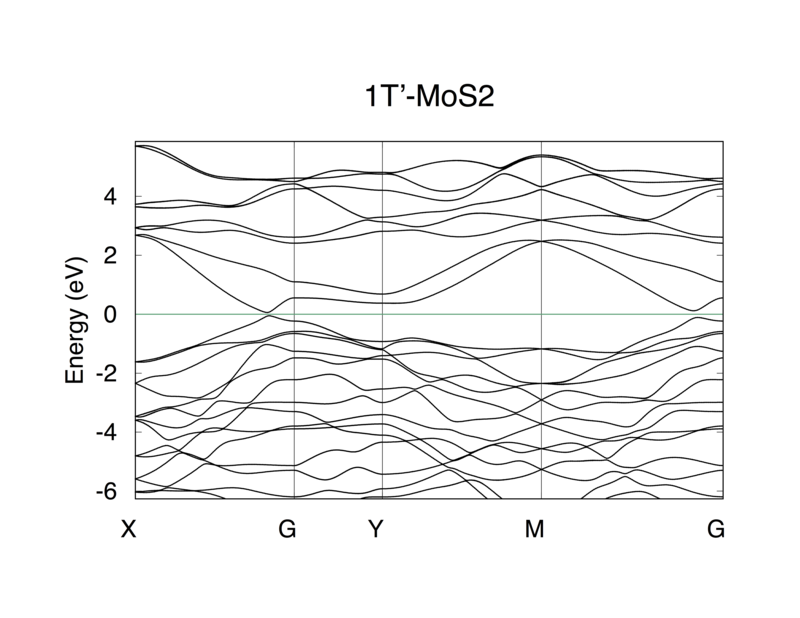 As a good 2D TI, 1T’-MoS2 is taken as an example to test WannitrTolls. 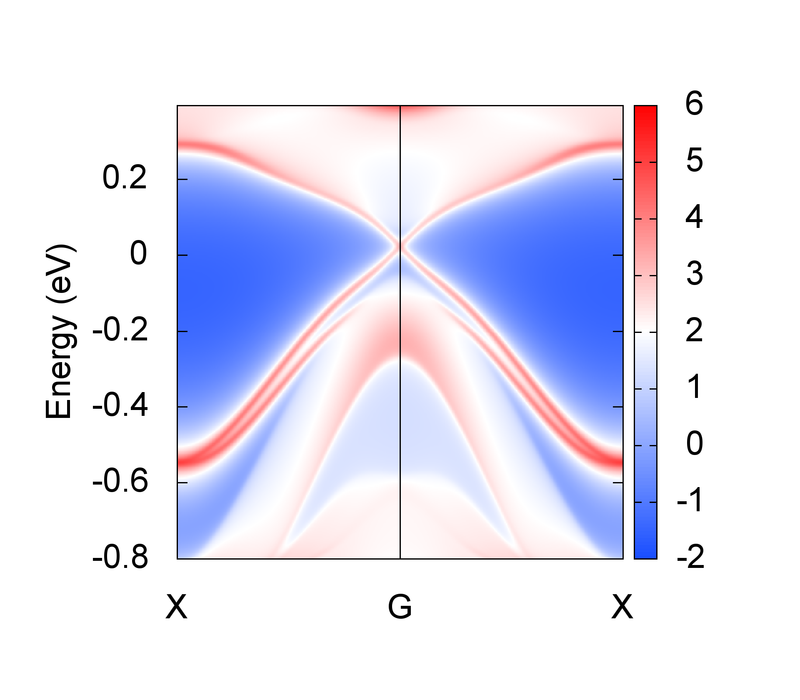 So the bulk Z2 topological number is (0, 001), which means a weak topological insulator in 3-dimension picture, while a strong TI in 2D picture. For a 2D material, you only need the topological index in figure (e).